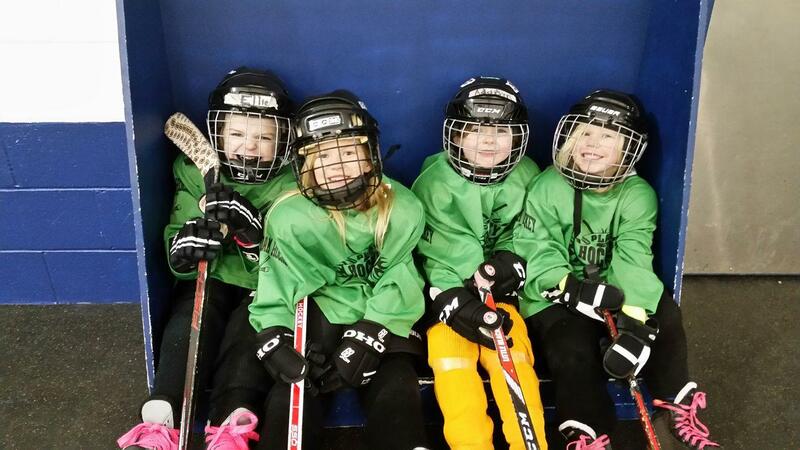 Welcome to the Beaver Dam Hockey Association! 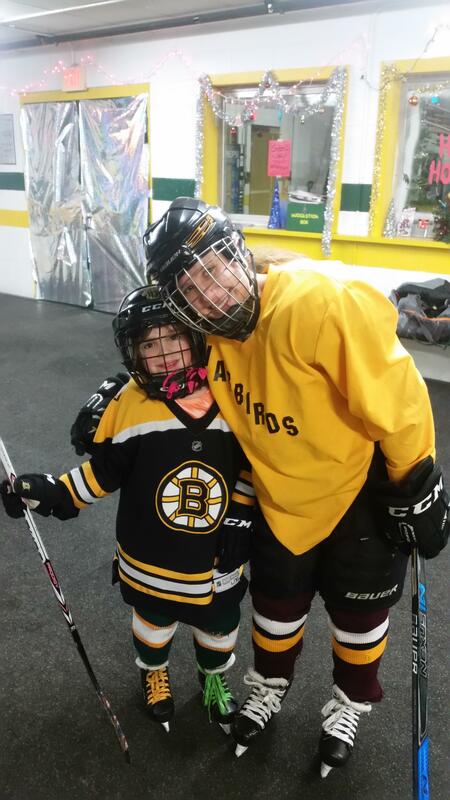 The Beaver Dam Hockey Association (BDHA) is committed to developing youth hockey in the greater Beaver Dam and surrounding area communities, while teaching our players the value of sportsmanship and being a team player. Our intent is to increase our skaters' enjoyment of the game of hockey, advance and grow their skills, and help develop their character. BDHA is a Division 3 member of the Wisconsin Amateur Hockey Association in Region 5. BDHA will host some great development programs this spring. Click in the document below for more information. 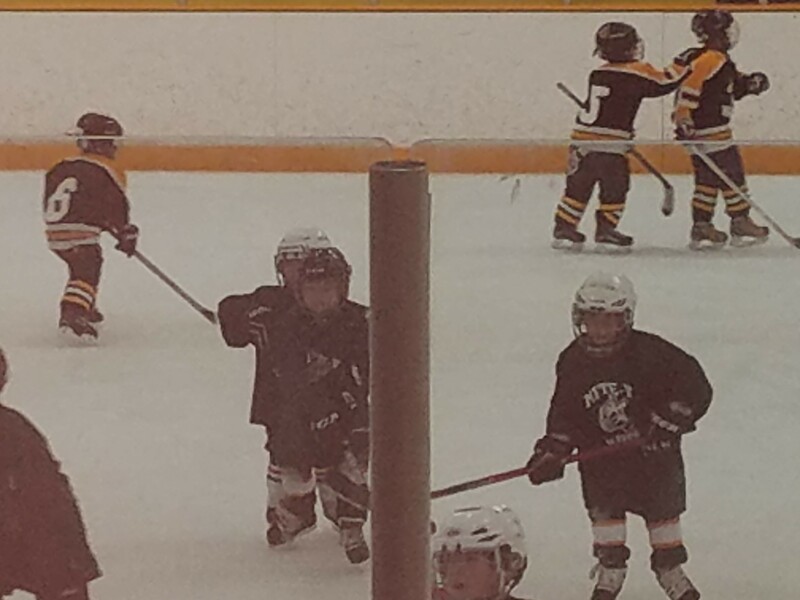 Registration site for all hockey programs & spring teams. REGISTRATION IS OPEN! REGISTER FOR ALL HOCKEY PROGRAMS. Open skate times for the community! 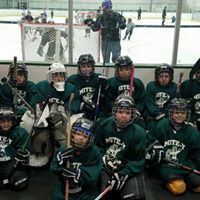 Learn about FREE Learn to Skate & Play Hockey Programs. Competitive team play for girls & boys focused on development.